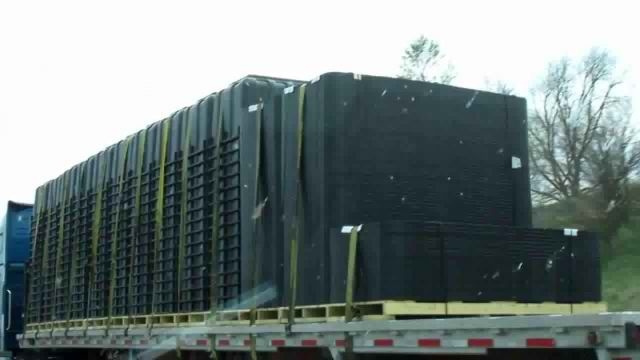 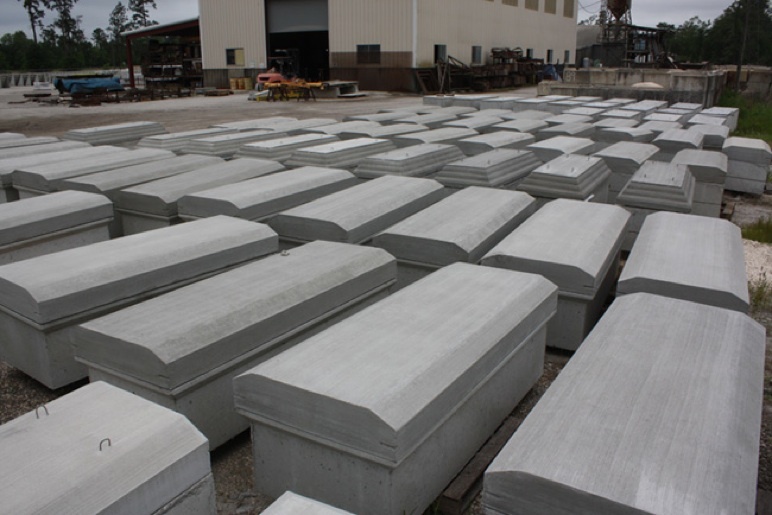 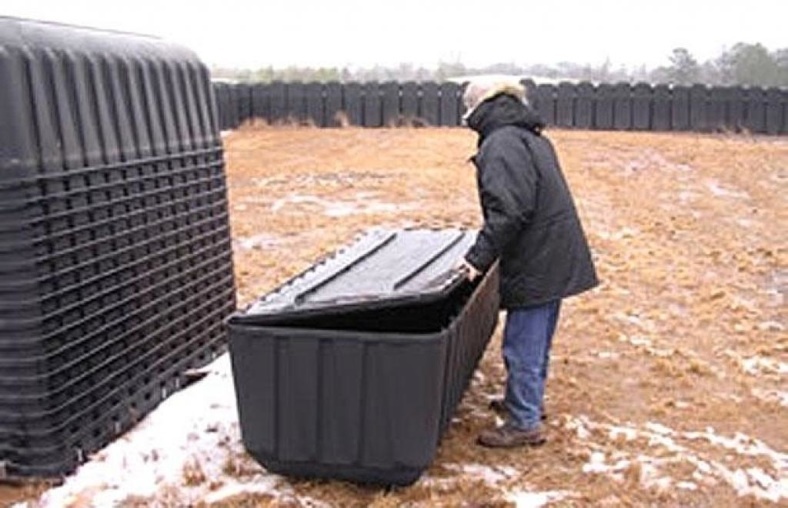 They are actually not coffins or caskets, they are burial vaults (also known as grave liners, depending on how well they seal water out). 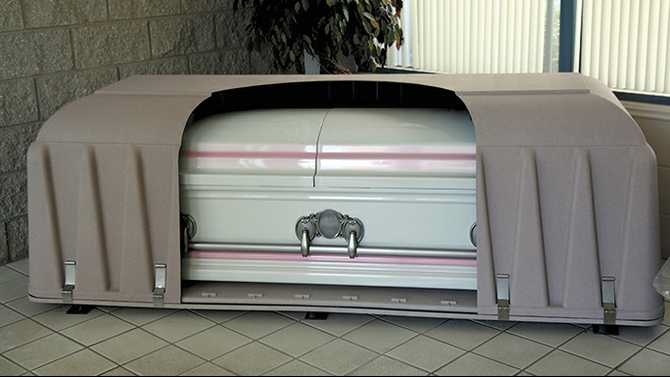 A burial vault is something that a coffin goes in, and is not used for interring people by itself. 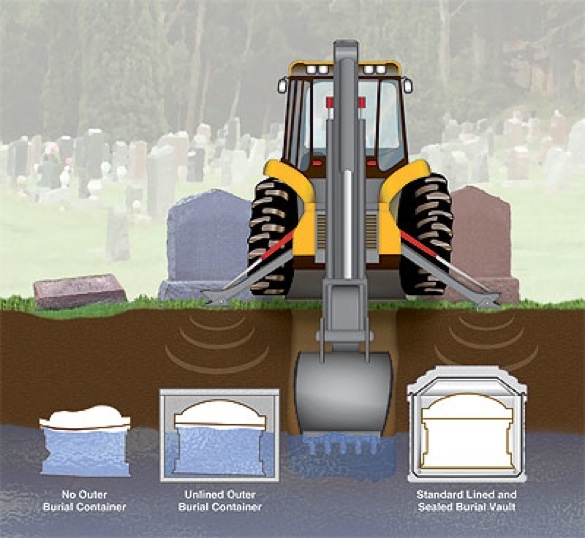 It’s used in several states in the US where ground subsidence is an issue in graveyards.